I have been very remiss in showing you some of the other quilt blocks that I’ve been sewing – primarily for the continuing QCA Star Bee that I am part of following on from last year. So here are some of my lovely blocks that have been sent off over the past few months. I am very behind in my creating, but I will be sure to keep taking photos so I can share them with you. First up is this striking brights and black block for Fiona. The pattern was revised from Bowie, a free design from Julie Hirt of www.627handworks.com. You can find it and her other free designs HERE. Next is a solids based block for the lovely Carlie. Sadly like the organised person that I am not, I can’t find the details of this pattern, but I’ll be sure to let you know if I locate it. This block was the one that stumped me for so very long. Katharine provided us with an inspiration picture of an Iguana (of all things!) and asked for blocks using it’s colours and textures. Without using any florals – which was a little challenging. 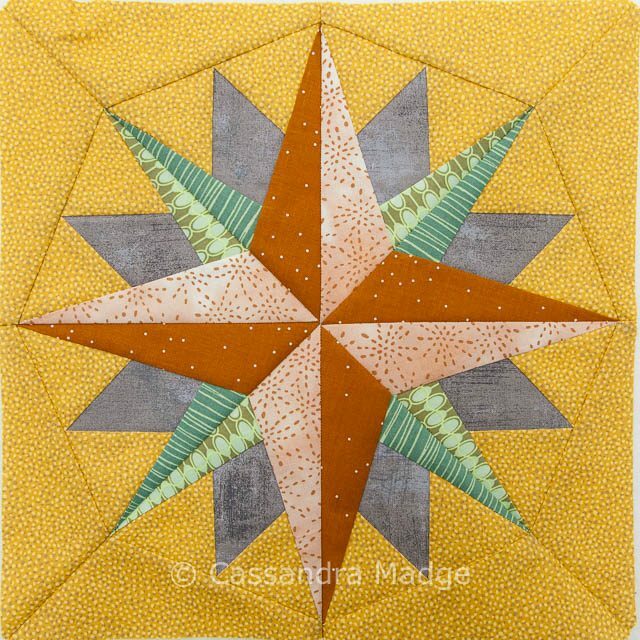 Eventually I bought a couple of fat quarters that provided the basis for this combination, the gold background was totally out of my comfort zone however I think it contrasts very well with the mainly cool tones of the star. 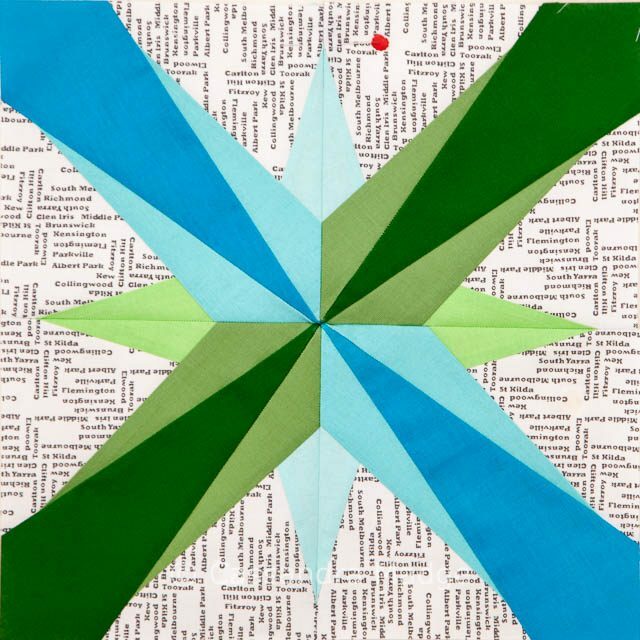 The block is called “Which Way North” from the Compass Collection from Quilting on the Square. 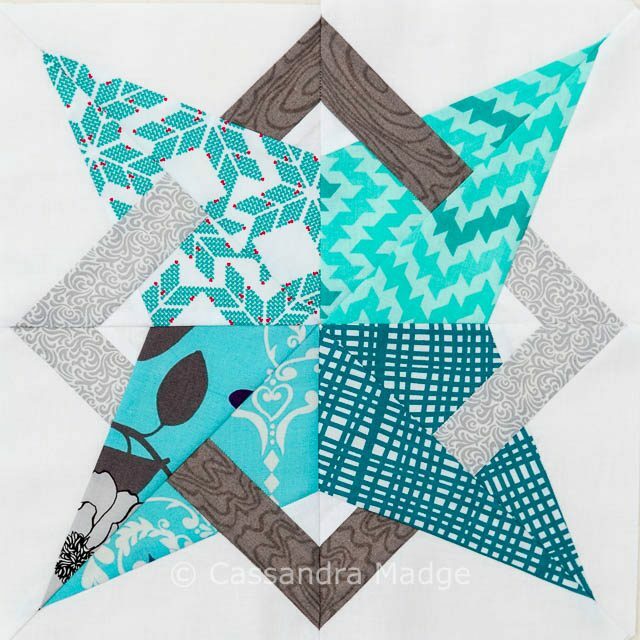 Finally we have a block featuring my favourite colours for Janine – she asked for aqua and grey on a white background. 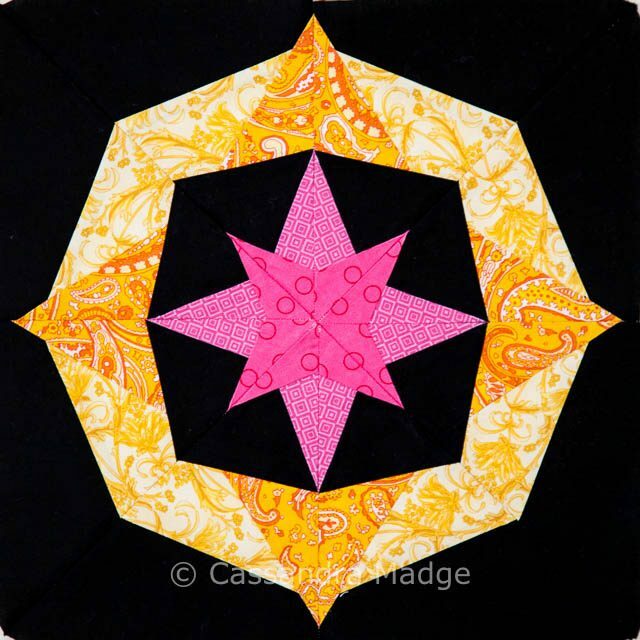 This block I have seen a couple of times on the internet, the version I downloaded was called “Nell’s Star” but is also known as the “Charleston Star”. 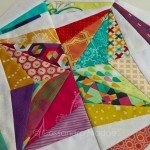 It is a free download from Generations Quilt Patterns, and you can find it HERE. 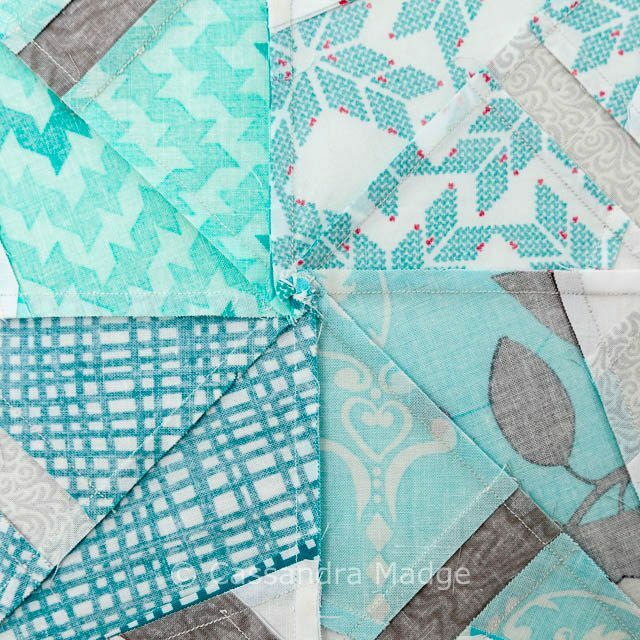 They are a very good resource for quilt patterns, both traditional and foundation paper pieced, and often they come in a variety of sizes too. You can see all the ones available HERE. As an added bonus, I am showing you the centre back of this block. I know I’m not the only person who curses the bulky seams in the centre of these stars, they make it almost impossible to line up or lay flat. You can see from the picture above however that my solution is fairly straightforward – I press all my seams to the side, in the same direction, and then I “spin” the centre seams so that the bulk is distributed. If you are new to this technique, I have a simple tutorial HERE for you to learn. Although it shows a 4-way seam, there is no real difference in making it with an 8-way seam as shown above. All of the blocks linked to above are available free. There are plenty of others, my favourite one of all is shown in THIS POST. 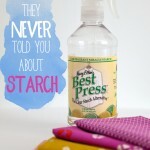 I hope that you find them helpful in your own quilting! 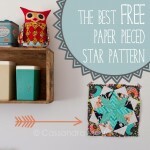 If you need any help, don’t forget that I have a detailed 2-part Foundation Paper Piecing tutorial – Part 1 is HERE. A great selection of blocks. I absolutely love the first one. Something about brights on black is just irresistible. These are stunning especially the first one! These are awesome Cassie!! You are so talented!